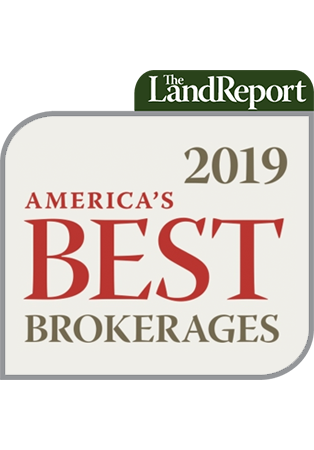 The nation’s largest publicly traded farmland real estate investment trust stayed true to its business model with a nine-figure acquisition in 2017. 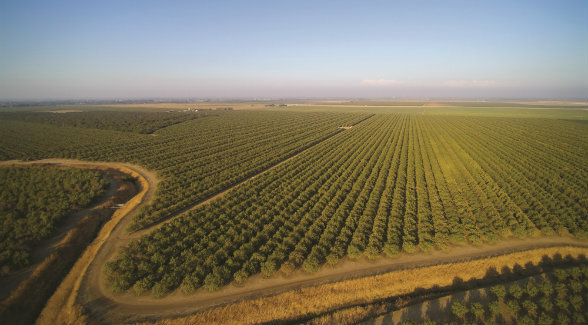 Denver-based Farmland Partners (FPI) paid Singapore’s Olam International Limited $110 million to acquire 5,100 acres of permanent crop farmland in California’s Central Valley. But the crux of the deal (other than the pricing) is that FPI won’t operate the farms going forward. Olam will continue to do so, thanks to a 25-year triple-net lease agreement. Olam’s managing director, Ashok Krishen, said the sale and operating agreement were an ideal fit for Olam. “We had been looking for the right partner who sees the long-term value of farming, while we are looking for an asset light model to participate in the production economics of the tree crops,” Krishen said. since upped its tally to over 166,000 acres in Alabama, Arkansas, California, Colorado, Florida, Georgia, Illinois, Kansas, Louisiana, Michigan, Mississippi, Nebraska, North Carolina, South Carolina, South Dakota, Texas and Virginia. These holdings are currently being farmed by more than 125 tenants who grow more than 30 major commercial crops.